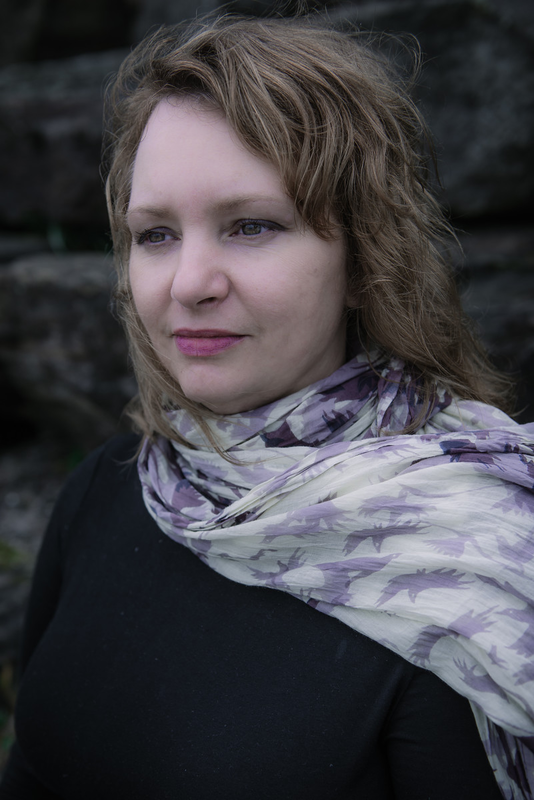 Danielle is intuitive and connects with other people's spirit guides, ancestors and loved ones to receive information. She started reading tarot cards for family and friends at the age of thirteen. It took many years for her to discover her true potential which granted her time to journey inwards and attain the necessary professional training and self-assurance to trust in the information she sees, hears and feels. Danielle began her career down the academic road of Design attaining a degree in Interior Design, however her overwhelming attraction to spirituality lead her to facilitate lectures on creating a holistic home in the early 2000's where she discussed incorporating the Goddess into your space and Feng Shui. She inevitably found her true purpose in 2010 when she rapidly gained admiration as an outstanding and accurate reader, perpetually consistent and accurate with her guidance. She is an Ordained Minister who has worked with a Native American Ojibwa Elder on healing and has also studied shamanism under a Shamanic Elder and Lukumi priest. Danielle is a certified medium, professional psychic and soul reader. She has acquired ThetaHealingⓇ and Master Level Reiki Certifications and has taken classes at the Edgar Cayce A. R. E. in Remote Viewing, Developing Your Natural Psychic Abilities, Dream Questing and Awakening the Shaman Within. Danielle is a shamanic practitioner focusing on ancestor veneration, shamanic journeys, soul retrieval, holistic wellness and herbalism, while expanding her consciousness and further developing her abilities. She has become highly recommended for the accuracy of her gifts and has transformed many of her clients lives. As an individual she is a magnanimous, benevolent empath with a charming soul. Jason England is a compassionate, benevolent and empathic individual with a passion for healing. He is an Ordained Minister, Shamanic Practitioner and Certified Reiki Master. His desire to help others led him to many unique interests including studies in Journey Work, Soul Retrieval, Spirit Extraction, Ancestor Veneration and Divination & Healing with the Elder Futhark Runes. Experiencing a ‘Shamanic Death’ at the age of 18, he was spiritually awoken in 2006, focusing on self-improvement. 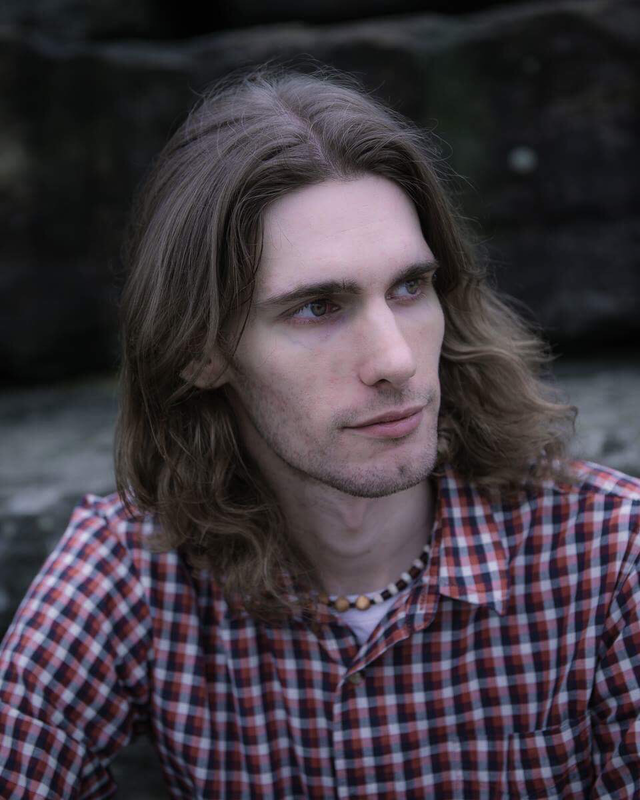 Jason began his journey here, and started to expand in 2013 when he studied Reiki and the Elder Futhark Runes in England. In 2016 Jason began to include shamanic techniques in with his existing knowledge of Reiki. He traveled to the United States to further his spiritual development and studied under a Shamanic Elder and Lukumi Priest who still remains a good friend of his today. With the guidance of his Shamanic Elder and teacher, he worked with his spirit guides to create a specific way of healing that combines Reiki energy, Shamanic techniques and the Elder Futhark Runes. This guidance and healing is of a spiritual nature and the healing and/or information given to you comes from the channeling of the higher energy. Jason England and Danielle England are neither a doctor, a psychologist or anyone else in the medical or legal profession and you may wish to consult the relevant professional. Danielle England offers wisdom that is to be used at your own inclination and is not responsible for the outcome of your actions, legally, spiritually, financially, medically, professionally and any other unspecified areas. To agree to a reading is to agree to these terms. Jason England offers a spiritual form of healing that may or may not be advised by your doctor and is not guaranteed to heal any physical or mental pain, disability or dysfunction or any other condition unspecified. To agree to a healing is to agree to these terms. All healings and readings are for entertainment purposes only. Please be advised that none of the information or results provided through the services of Spirit Guide Services can be given with absolute certainty.